Great commercial property located literally at the edge of the city limits, at the entrance to historic Levi Jackson State Park. 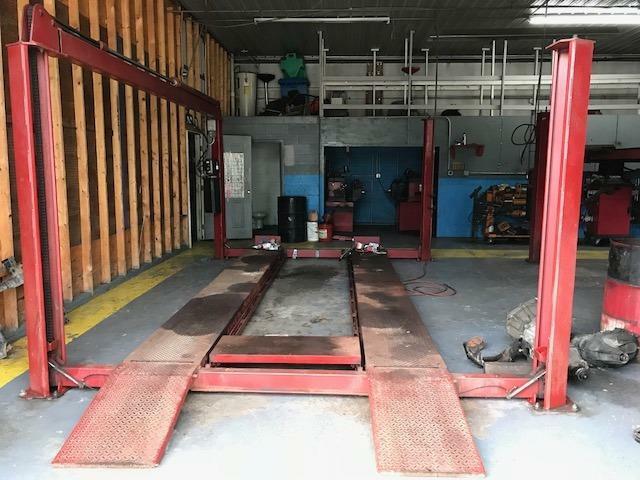 This large building features a ten-bay garage (12x12 doors) with eight lifts and one oil changing pit. 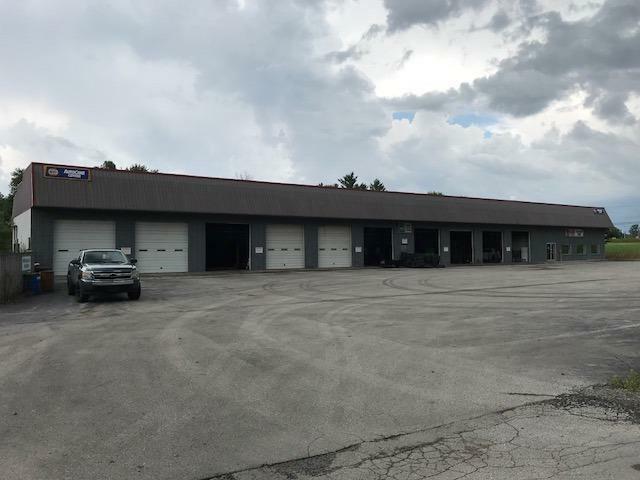 There is a large retail area/office space and a large blacktop parking lot. 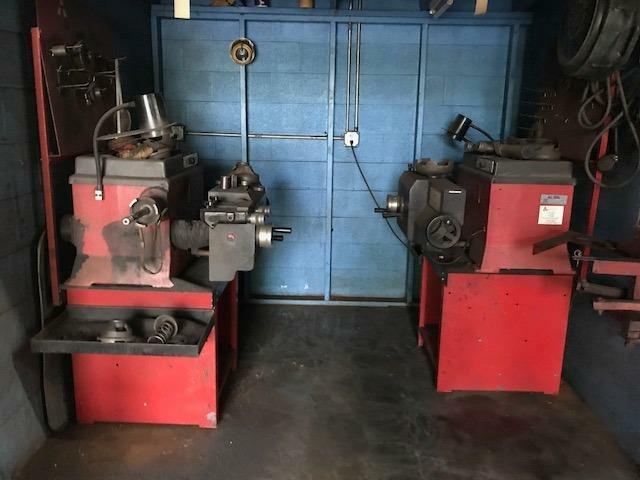 The owner is selling everything with the building including equipment. There is also two mobile home hookups in the rear of the building and a couple of outbuildings. In addition there is enough concrete block and steel to go over the tin bay doors for a large addition on rear of the building. 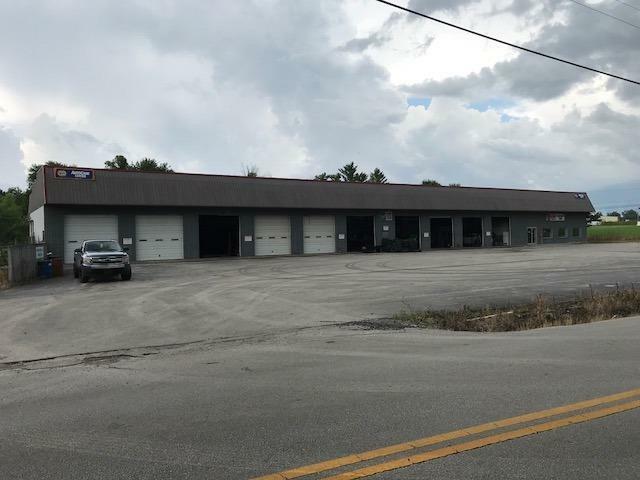 This once-in-a-lifetime opportunity to walk into an on going business can be yours so don't hesitate calling to set up a showing on this excellent property.